The biggest impact of EMV chip cards was expected to be on counterfeit fraud and they have delivered. According to the report, the adoption of EMV chips has reduced card-present counterfeit fraud by 80 percent at chip-enabled merchants. Fraud dollars for these merchants have also declined by 48 percent. This goes to show how important it is to securely validate a card’s authenticity at the point of service. 2. Chip Cards in the U.S.
Of course, upgrading payment technology was one part of the process, but getting these chip cards in the hands of all the cardholders was an important piece to the puzzle. The number of Visa chip cards increased from 159 Million in September 2015 to 511.1 Million in December 2018 – that is a 221 percent increase. As of December 2018, 71 percent of all Visa cards (credit and debit) are EMV chip-enabled. The report also mentioned that 98 percent of the payment card transactions in December 2018 were made with an EMV chip card. This is a great win on the part of the issuing banks who made sure their customers use the most secure way to pay. 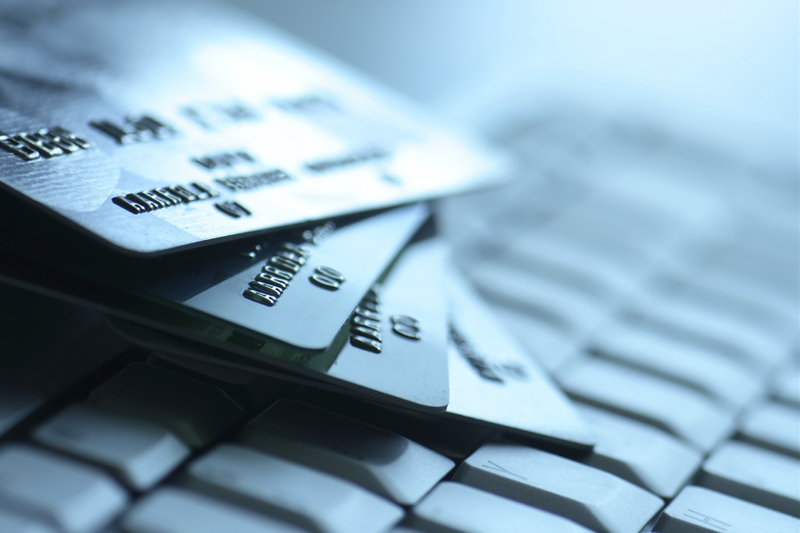 In September 2015, there were approximately 400,000 merchant locations in the U.S. that were prepared to accept EMV. At that time, the EMV migration deadline was closing in and more merchants needed to adopt the technology to help combat counterfeit fraud. As of December 2018, that number has risen to 3.1 million - which is 692 percent increase - with 68 percent of U.S. storefronts now accepting EMV. Cost & Complexity: For many small businesses the cost of upgrading their legacy payment infrastructure (which involves hardware, software and certifications) is higher than what they may be paying for fraud. This can happen if these businesses don’t see a lot of chargebacks. Quick-service restaurants (QSRs) for example, have their eyes set on generating more throughput and if it achieves it with the speed and efficiency of magstripe, they might not have a strong incentive to upgrade their payment tech. Lifecycle: In some instances, businesses upgraded their payment technology not too long before the question of EMV came up. Since they already incurred the cost for new payment tech, they might just be waiting for the product lifecycle of their solutions to end before they consider investing in new ones. Education: Payment technology is complex and you should educate your customers on things like the value of payment security, mobility solutions, solution best practices and more. This will not only allow them to trust you more but help them see the value in making the upgrade. Customer Experience: Providing a great experience to customers is every business’ top priority. You should work with these businesses to help improve customer experience – whether it is by making sure they can pay with mobile wallets such as Apple Pay or even providing a unique checkout experience at the point of service. To help work better with your customers and maintain a competitive edge in the market, you need the assistance of a reliable payments technology partner. Whether they are retailers, restaurant owners, hoteliers or healthcare providers, drop us a line and let’s talk about your business solution needs to help you educate them and provide meaningful customer experiences.